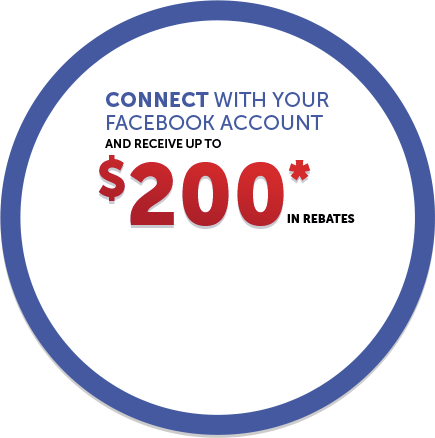 In the past decade, the Honda CR-V has evolved from rugged SUV to family-oriented vehicle. 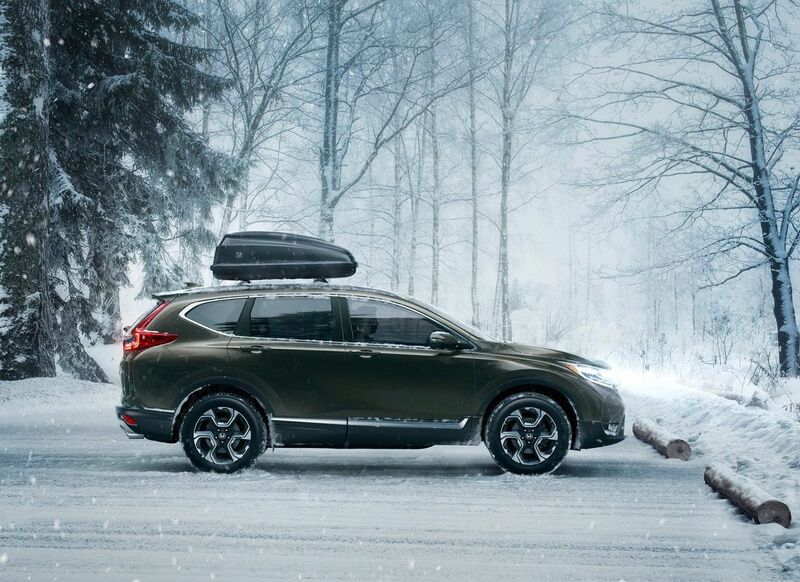 In the past decade, the Honda CR-V has evolved from rugged SUV to family-oriented vehicle. If it remains dedicated to its new role as an urban cruiser and family SUV, it is now sporting a sophisticated and very urban new look to match the part. 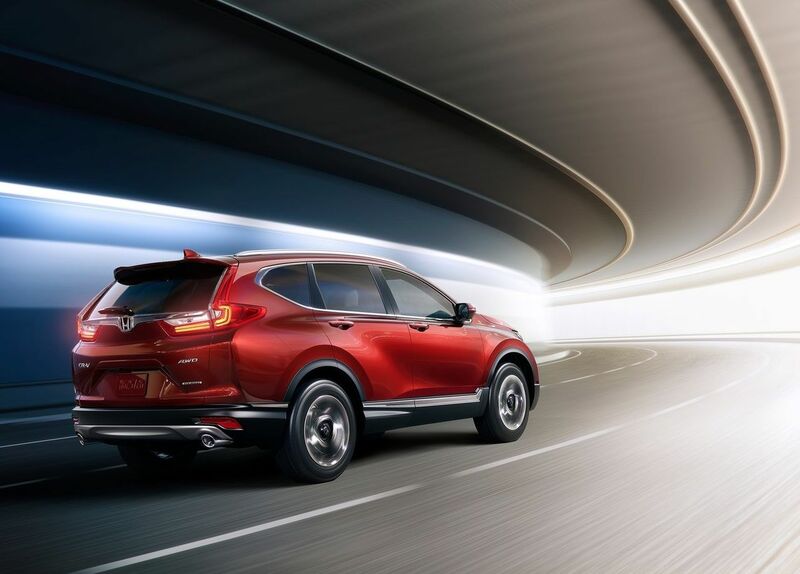 Introducing the all new fifth generation of the Honda CR-V.
With a new generation also comes a list of new exciting features. The 2017 CR-V doesn’t only look different on the outside – it’s undergone a serious interior revamp as well. Among other things, it benefits from the next-generation Advanced Compatibility Engineering or ACE structure, the same that underlies the returning Ridgeline, providing improved strength and reduced weight. On top of the chassis sits a new body sporting a brand-new design. The front matches the rest of the Honda lineup, while keeping a bit of flair of its own. It therefore receives the hexagonal front grille, a set of new sophisticated headlights as well as prominent hood arches over the front wheels. 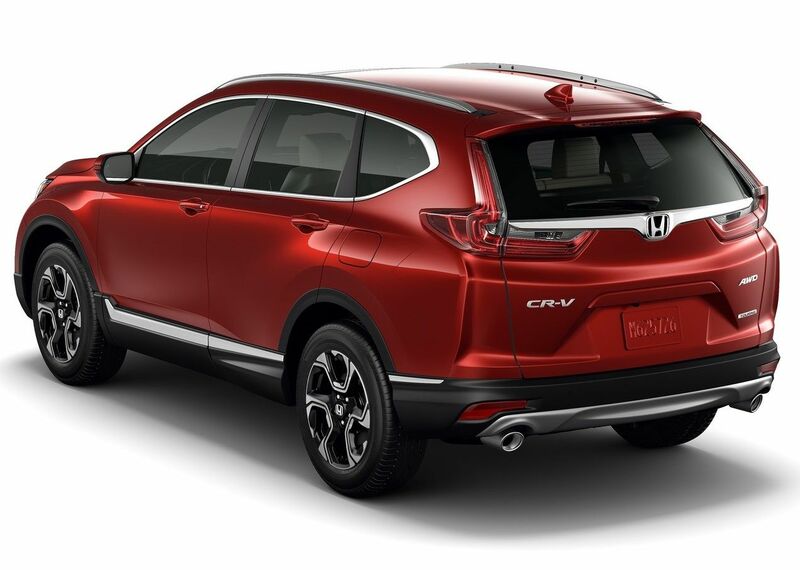 At the rear, you’ll find a dual exhaust, as well as styling cues taken from Honda’s HR-V. The proportions have also been reworked, and the CR-V now has a longer wheelbase and a higher ground clearance, making for better handling in tough road conditions. It also receives an Automatic Shutter Grille System meant to reduce drag. 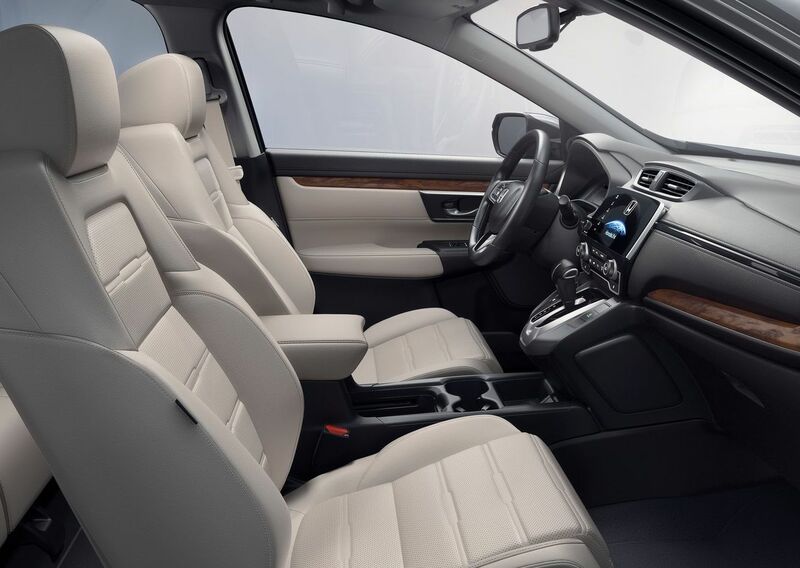 The longer wheelbase also means more leg room at the back of the vehicle, making the CR-V a leader in its segment when it comes to available cabin space. 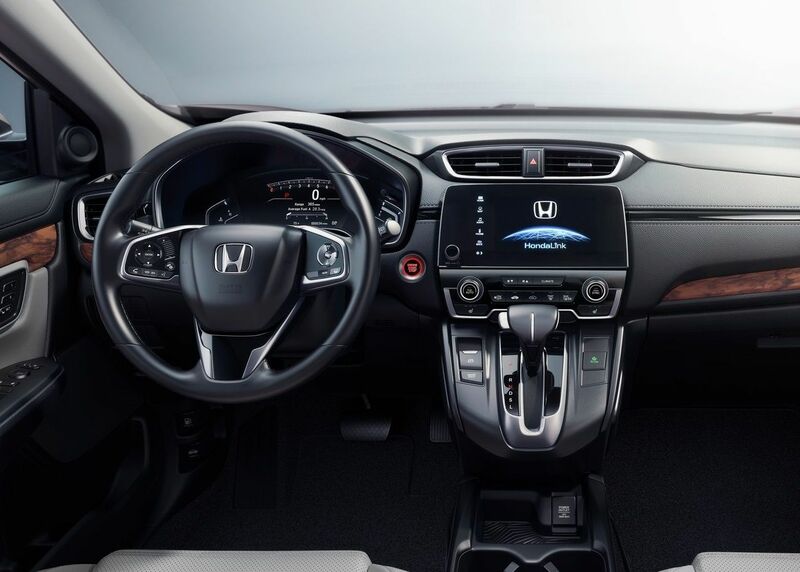 It features options such as a seven-inch touchscreen display, the new Honda Satellite-Linked Navigation System, Apple CarPlay and Android Auto, remote engine start, keyless entry with push start button, heated seats, and voice commands. 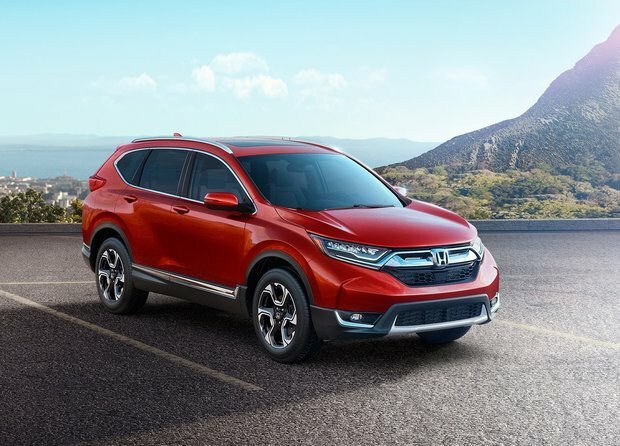 Honda is hoping to get top ratings in terms of safety by adding even more standard safety features, including forward collision warning, lane keeping assist, lane departure warning, adaptive cruise control and collision mitigation braking in the new CR-V.
Alongside the standard 2.4L engine carried over from the previous generation, there’s another feature new to this year’s model. 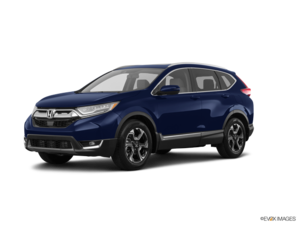 Like the Civic last year, the 2017 CR-V receives a 1.5L turbo engine producing 190 hp and 179 lb-ft of torque, teamed with a CVT. Optional all-wheel drive will also be available across the lineup. 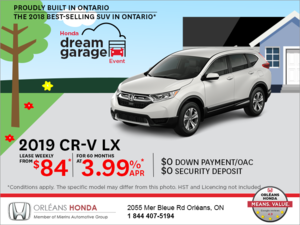 We are expecting the all-new, fifth generation Honda CR-V at Orléans Honda soon. 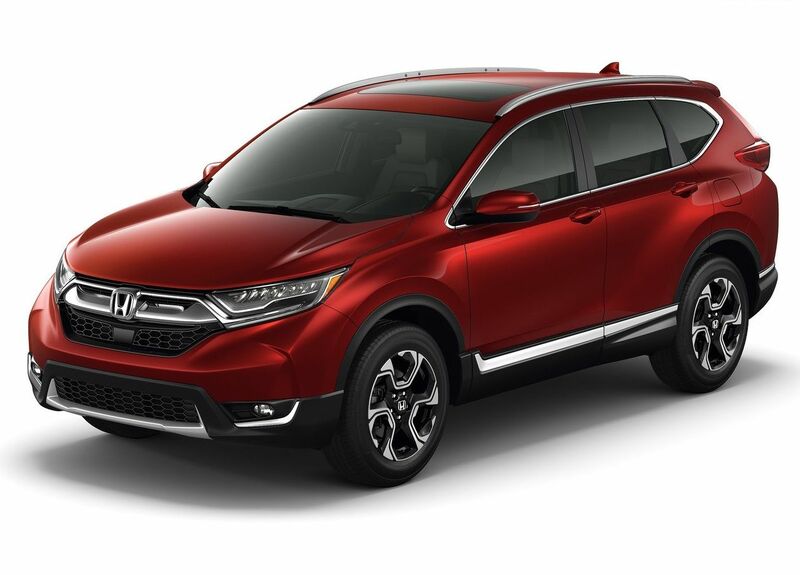 Contact us for more details about when it will hit the showroom and when you will be able to put the latest and greatest version of the CR-V to the test.